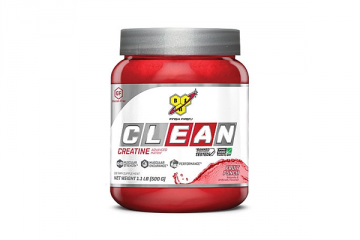 Cytosport Monster Amino 6:1:1 is designed to offer optimal amounts of BCAAs, amino acids, and caffeine to help you work out harder and recover quicker after exercise. 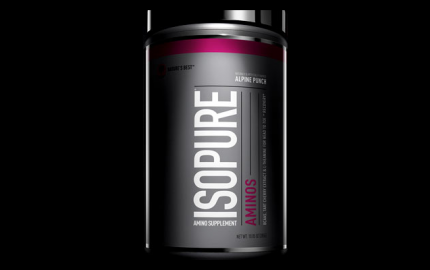 Cytosport Monster Amino 6:1:1 retails for about $25 and provides about 25 serving per container. I purchased a bottle to test out and I also researched the formula. 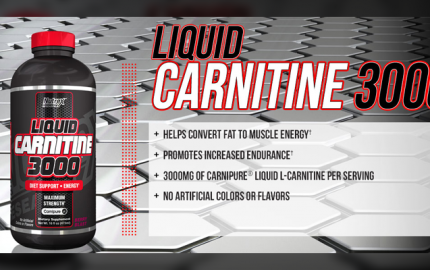 Here’s a look at my overall experience with Cytosport Monster Amino 6:1:1. 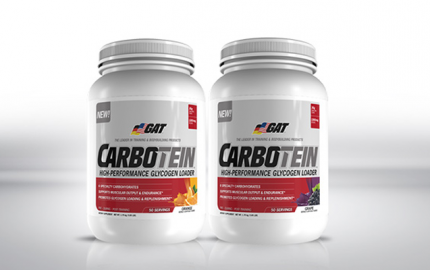 Cytosport Monster Amino 6:1:1 features 5 key ingredients. 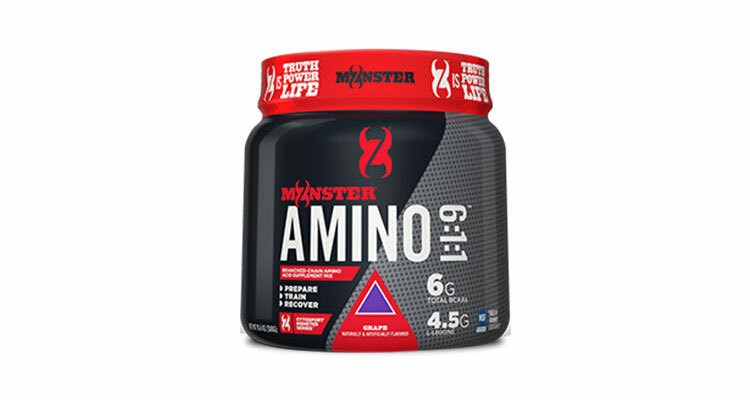 Cytosport Monster Amino 6:1:1 also includes amino acid l-citrulline (1 g), an ingredient often used to improve blood flow for enhanced muscle pumps. 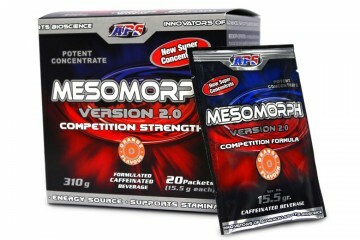 The last ingredient in Cytosport Monster Amino 6:1:1’s formula is caffeine (100 mg). Caffeine is supplemented with by many people to increase energy output and focus. Overall, Cytosport Monster Amino 6:1:1’s profile is good. Considering the small caffeine amount, Cytosport Monster Amino 6:1:1 could be used as a pre-workout, intra-workout, and even a post-workout, which is nice. I got my hands on the fruit punch flavor. 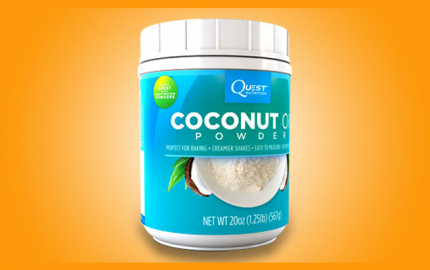 When I mixed one scoop with 6 ounces of water, the flavor was strong and sweet. However, strongly flavored supplements aren’t my favorite, so the subsequent uses I added an extra 3 ounces of water, and I preferred this amount more. Because caffeine amounts are smaller per serving, I also mixed a scoop and a half as a pre-workout to experiment with. One scoop wasn’t enough caffeine for me to feel anything, to be honest. However, when I mixed a scoop and a half, I could feel a nice subtle boost. 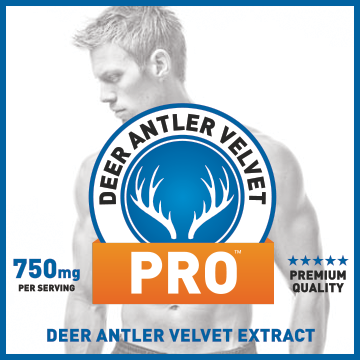 My muscle pumps while supplementing with both the small and bigger dose were comparable. I didn’t notice any extreme differences in muscle pump between the two doses. Cytosport Monster Amino 6:1:1 is a good amino acid and caffeine supplement. I prefer the smaller caffeine dose; this makes it more versatile. You can essentially use this whenever you need a little pick me up, or you can double the scoop for a bigger boost of energy. However, I’d recommend starting with the smallest dose possible just to assess your tolerance to caffeine. Consequently, I wouldn’t hesitate to recommend Cytosport Monster Amino 6:1:1 to anyone looking for a decent priced amino acid supplement. Be warned though, stim-junkies and those that rely on super stim-heavy pre-workouts, Cytosport Monster Amino 6:1:1 is probably not your best choice. 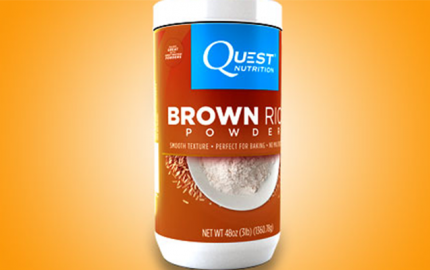 Also, if you find you have to take 2 scoops per workout, you’ll run through the bottle fairly quick. Matsumoto K, et al. “Branched-chain amino acid supplementation attenuates muscle soreness, muscle damage and inflammation during an intensive training program.” J Sports Med Phys Fitness. 2009 Dec;49(4):424-31.